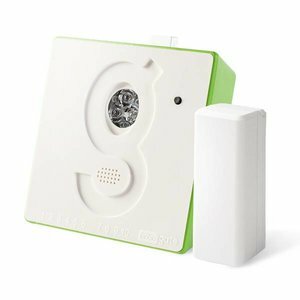 Gogogate 2 is a simple yet elegant Wi-Fi device used to remotely operate and monitor your garage door from a Smartphone, Tablet, PC or Apple Watch. 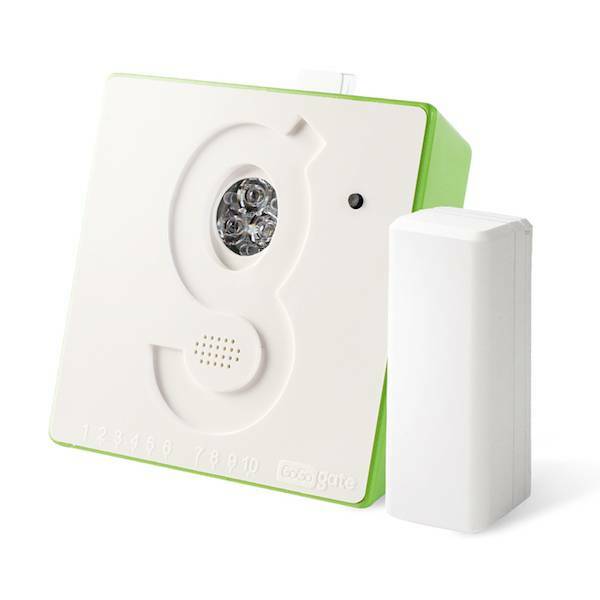 Through the use of our compatible wireless sensor, Gogogate2 will send you real time alerts when door is open, closed or left open via email or native Smartphone notiﬁcations, even if you are miles away from home. Click here for our folder. Click here voor our manual. Specifications of the GoGoGate 2, intelligent wifi receiver with 3 relay outputs in IP56 housing.